You made a significant investment having that electric gate installed at your home or place of business. The barrier provides you with the security you wanted, however, when you have problems with it, you may not know where to turn for help. Having the device operating correctly is critical to you, so you want to get a reliable repair company out your way as soon as possible. If you have never had to look for “electric gate repair near me,” there are some factors you will want to consider. That way you are sure to get the best company to do the job for you. You will see that there are several repair services in the Los Angeles area that you can select from, so spending some time sorting through your options is a good idea. You can start by checking out the websites of different companies so you can learn a bit about their business and the services that they offer. See how long they have been in business, what they can do, and how professional their website looks to you. You can then read some reviews written by other customers to get a better understanding of how others view their work. 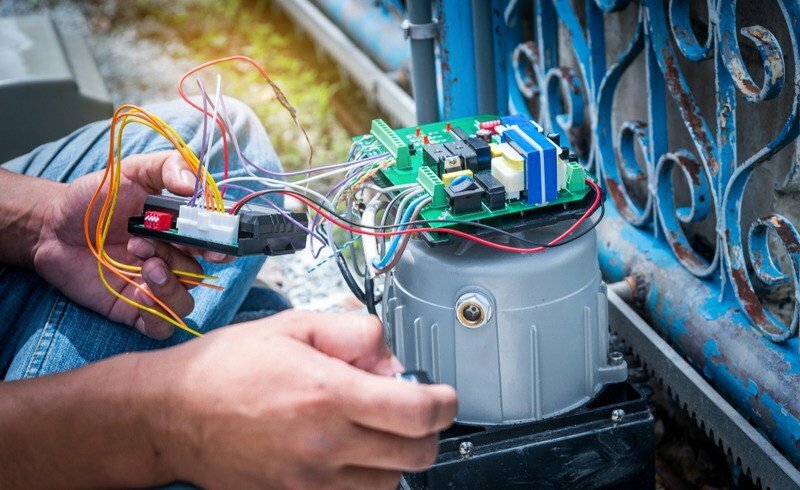 The next step for you as you look for “electric gate repair near me” is to call a company and speak with them directly. This phone call will give you the chance to explain the issues you are having and learn what they can do to help you. The call gives you the initial opportunity to see what the customer service is like for the company and how responsive they are. You should be able to set up an appointment for a house call so you can get the gate examined by a professional, learn your repair options, and see what the estimated repair costs will be. 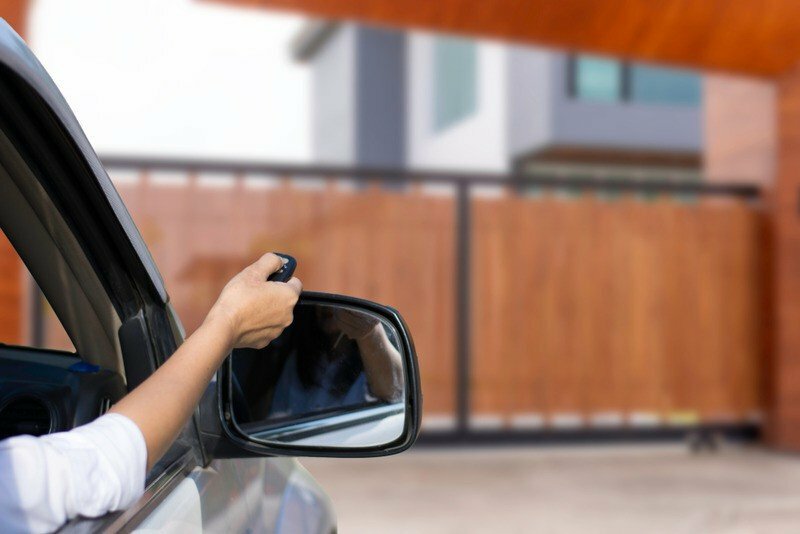 Here at BR Garage Doors and Gates, we can be the “electric gate repair near me” service you need most in the Los Angeles area. We have vast expertise in gate and garage door repair and can help you with any problems you may come across. Just give us a call at (888) 918-8889 to speak with us and schedule an appointment so we can look at your gate and let you know what we can do for you.